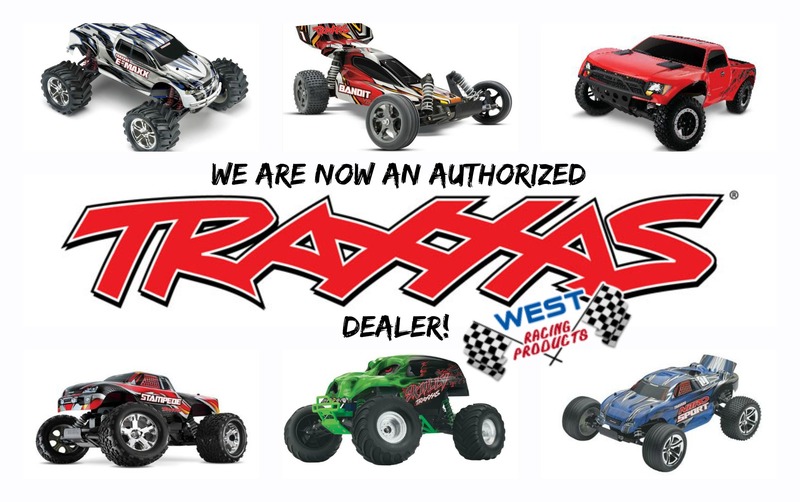 Traxxas, Quarter Midget, Sprint Car, Micro Sprint, Midget, Karting, Circle Track, Hot Rod, Early Muscle, R/C, and Truck Parts. HUGE Inventory! Over 80,000 Products Available!